We’re so excited to unveil Shine 2, the next generation of our award-winning Shine Fitness and Sleep Monitor. Shine 2 tracks activity and sleep more accurately with a 3-axis accelerometer and newly added 3-axis magnetometer. Now you can see easily see progress and tell time in a halo of rainbow-colored lights, which provide a platform for nuanced feedback. By popular demand, you can now get motivated with Misfit Move, a feature that encourages you to be active with a vibrational nudge. Text and call notifications and a silent vibe alarm are also new with Shine 2—so you’ll never miss a call again. Shine 2 incorporates more advanced hardware and firmware—which means improved touch responsiveness, faster syncing, and extended Bluetooth range. Its 12 lights display over 16 million colors and are bright enough so you can see them in direct sunlight. Compatible with Misfit Link, the groundbreaking software experience, Shine 2 lets you communicate with friends, turn your lights on, change your music, take a selfie, and more, all with a triple tap. Shine 2 references Shine’s iconic original design but features an even thinner aircraft-grade aluminum body, while retaining its signature 6 month battery life, 50 meters water resistance, and modular design. Wear it anywhere, all the time, without having to charge it. Shine 2 comes in Rose Gold and Carbon Black, now available for purchase on misfit.com, and will be available in retail locations worldwide in November for $99.99. Learn more and get your very own. 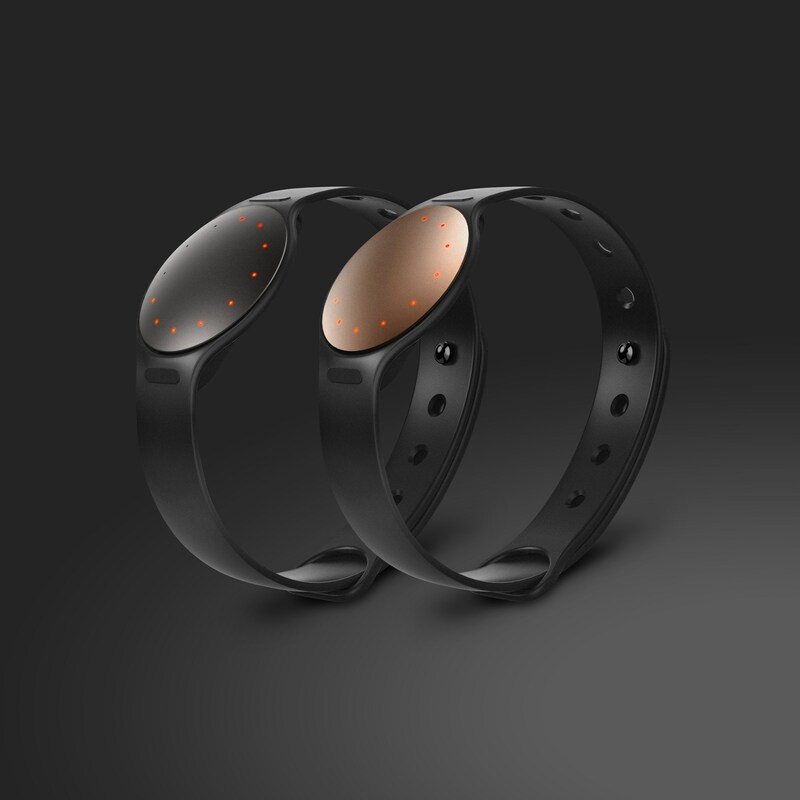 Pingback: Misfit Introduces Shine 2 :: Android Rundown – where you find the rundown on Android.